On Jan 1, 2018, Cheryl Bowers became the first woman President and CEO of Rondout Savings Bank, which has served individuals and businesses in the Hudson Valley for 150 years. 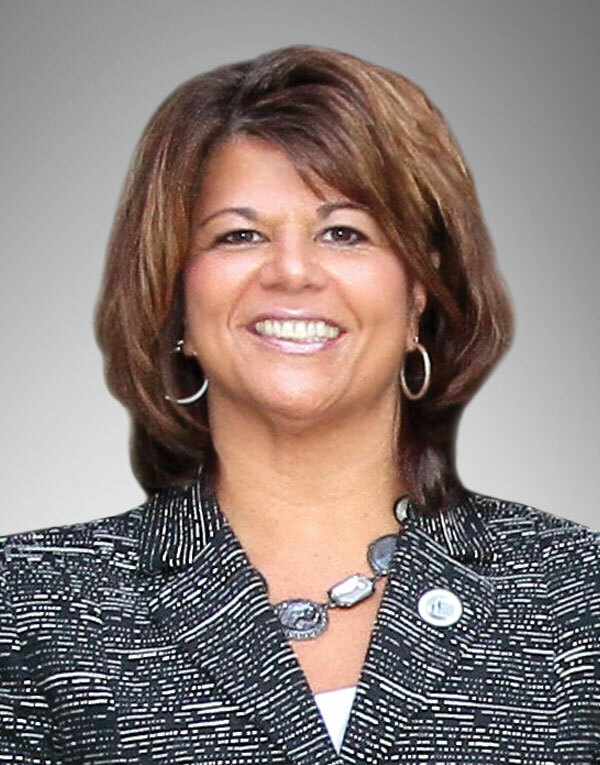 She is an active participant with the New York Bankers Association, where she serves on the Education Committee and Women in Banking Conference Committee and is a regular speaker at the Annual Women’s Leadership Conference. Bowers has also made numerous contributions to her community. Among her many regional engagements, she serves on the boards of the Ulster Community College Foundation, the Kingston Boys and Girls Club, the Lions Club of Kingston, and Vassar Brothers Medical Center. She is a past Board Chair of the Ulster County Regional Chamber of Commerce, a past honoree of the YWCA Tribute to Women and was named Volunteer of the Decade by Gateway Community Industries. 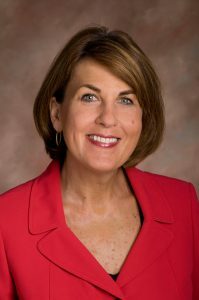 Over the course of a 25-year career at Central Hudson Gas & Electric Corporation, Denise Doring VanBuren has distinguished herself as an executive overseeing Public Relations, Corporate Communications, Economic Development, Marketing, Energy Efficiency and Governmental Affairs. In 2005, she was awarded the title of Central Hudson Executive of the Year. VanBuren has also enjoyed a rich and celebrated life in service and volunteerism. She is the First Vice President General for the Daughters of the American Revolution, and serves on the boards of a number of regional organizations, including the Dutchess County Regional Chamber of Commerce, the MidHudson Regional Hospital of Westchester Medical Center, and Dutchess Tourism, Inc., where she holds the position of Board Chair. 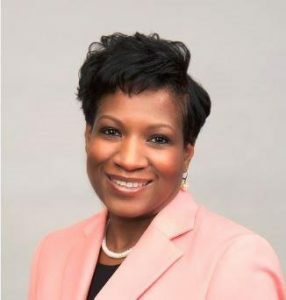 Sandra Jackson joined Covanta Energy, an international leader in providing sustainable waste and energy solutions, shortly after graduating from SUNY New Paltz. Over the course of more than two decades with the company, she has assumed increasing levels of responsibility in human resources. She currently holds the title of vice president of diversity and employee engagement, and demonstrates leadership in guiding Covanta’s employee engagement, mergers and acquisitions, diversity and inclusion, and leadership development. Jackson returned to campus in 2017 to share career advice and reflections with students at the annual Women’s Leadership Summit. She also serves the broader community, including as a board member of Grace Smith House, which provides services and shelter to victims of domestic violence in Dutchess County. As a dual degree program enrollee, Ecegul Somay has enjoyed a decorated academic career at both SUNY New Paltz and Istanbul Technical University, where she developed skills applicable to a wide variety of international business settings. She completed an internship at Mediterranean Shipping Company, and engaged with AIESEC, a non-governmental, not-for profit organization of youth that is a recognized partner of the United Nations. At SUNY New Paltz, Somay has thrived as a student in the School of Business and has worked to extend her successes to her peers. She is a student advisor for the SUNY-YÖK Dual Diploma program, a member of the School of Business Dean’s Student Advisory Board, and a Graduate Assistant at International Student Programs. The School of Business will hold its 2018 Hall of Fame Induction Ceremony on Wednesday, April 18 at the Grandview in Poughkeepsie, N.Y., beginning at 5 p.m.
For more information, visit the School of Business online, or call 845-257-2930.